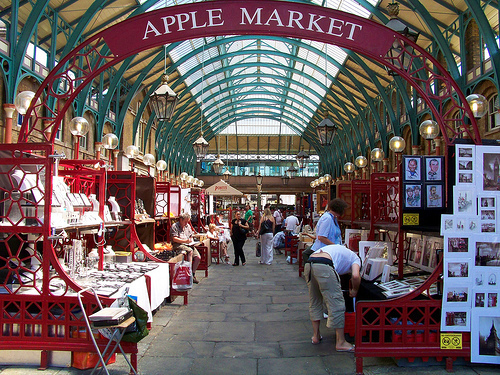 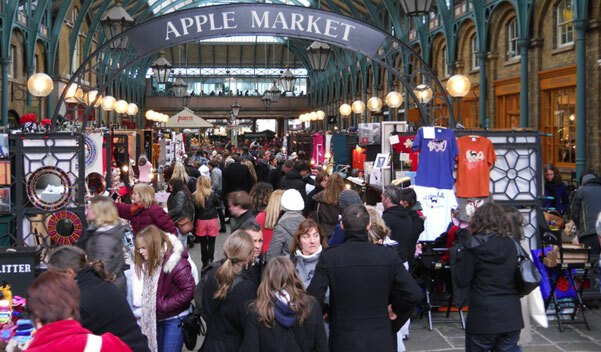 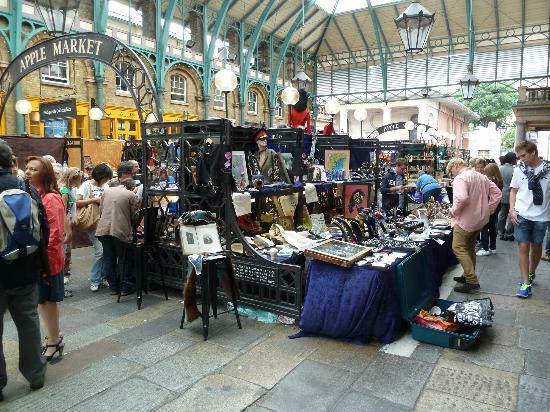 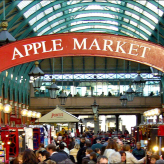 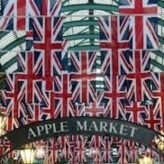 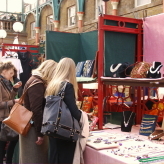 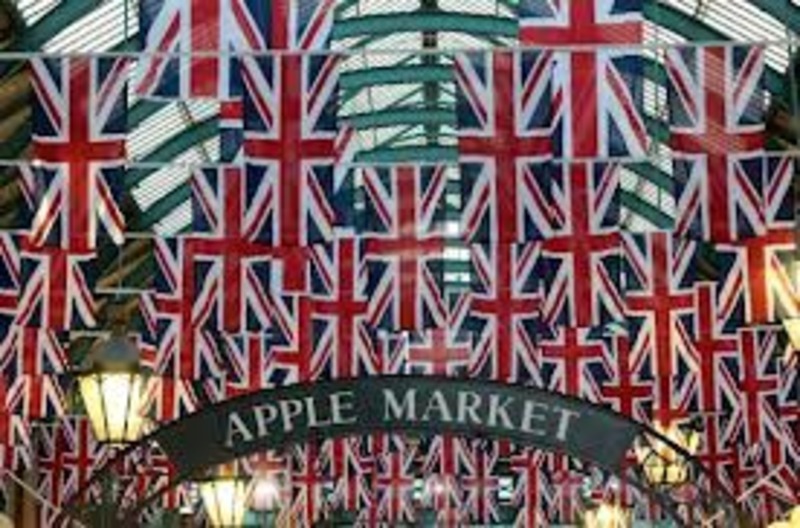 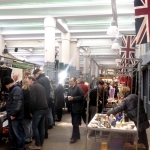 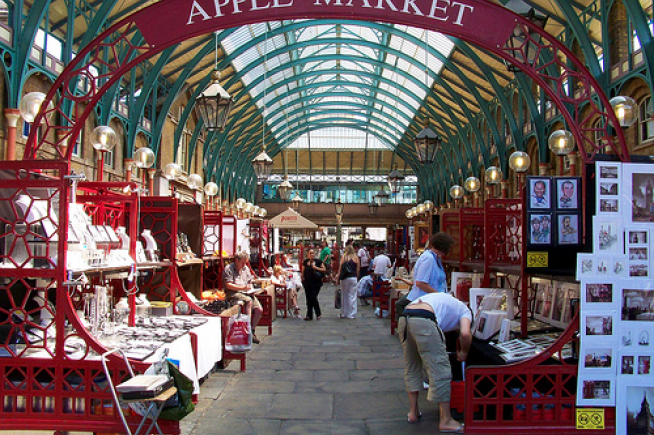 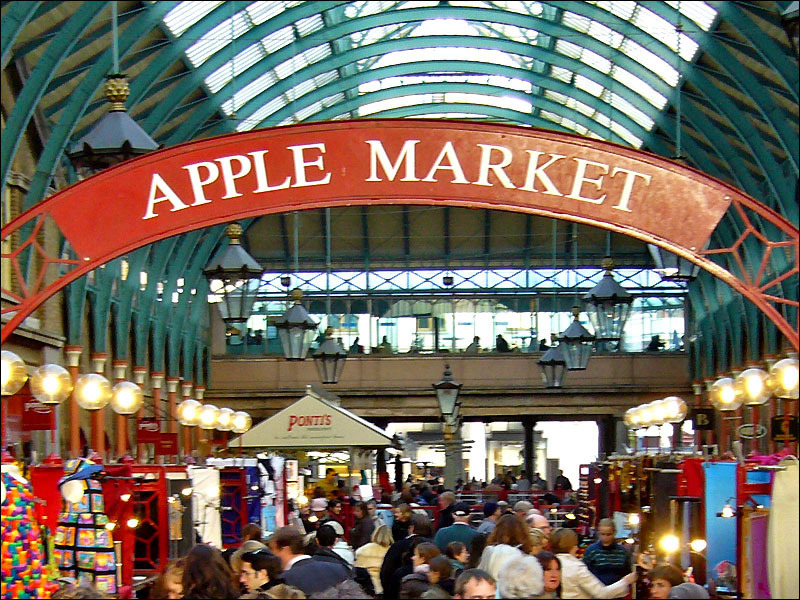 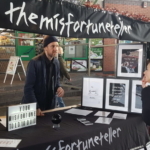 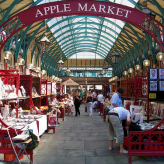 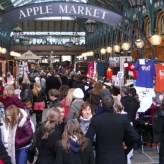 At Covent Garden Apple Market you will find a collections of stalls from designers & makers. 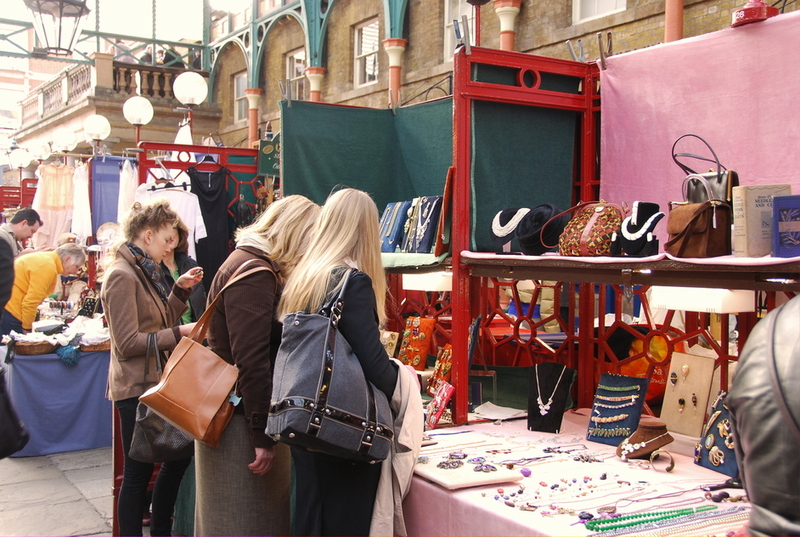 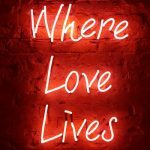 You will find some great London souvenirs, unique crafted fashion, jewellery, artworks, beauty products, collectables and great gifts. 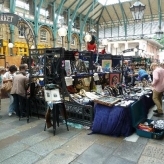 In the arcade where the market is situated, there are also some lovely specialty shops, boutiques and cafes which all make for a great day out.